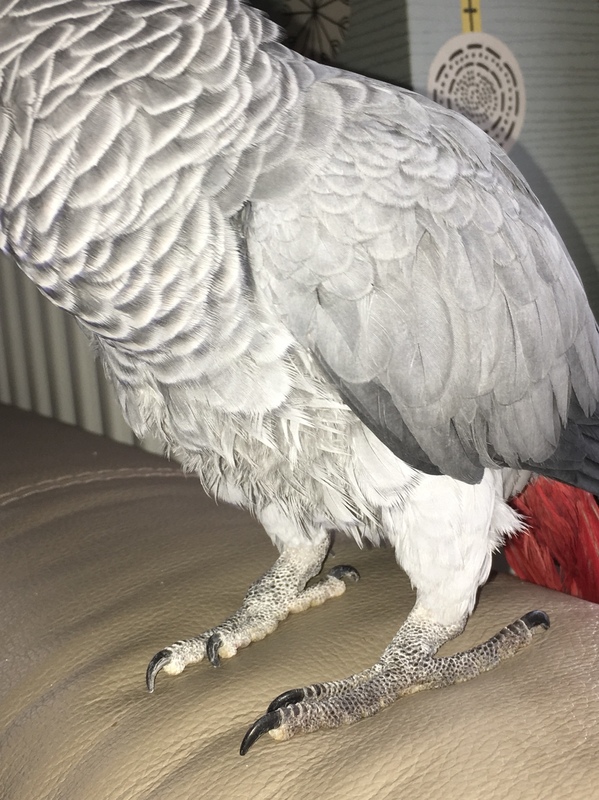 Is Oscar plucking his feathers? I’ve not had to post in here for ages as all is going really well with Oscar and our family. Lovely happy little bird, well played with and fed a well balanced diet. 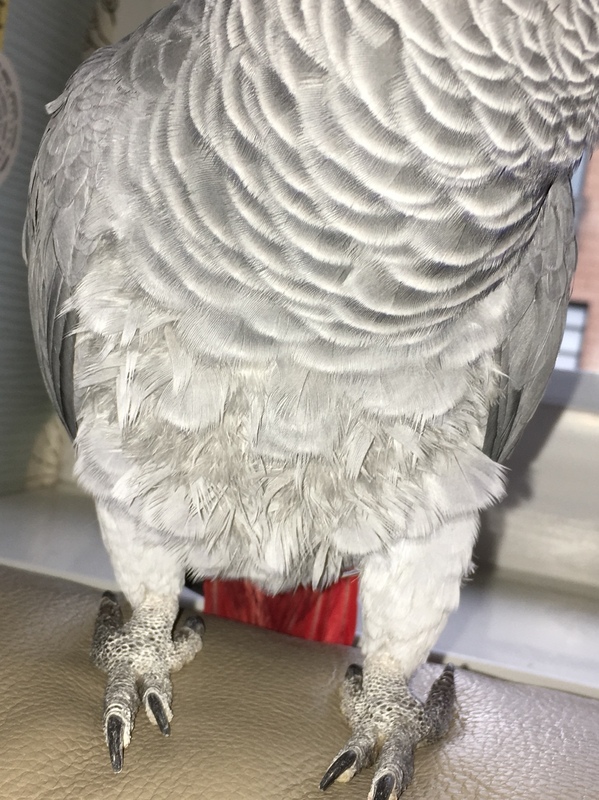 However, a week or two ago I noticed his chest feathers were looking pretty fluffy and not sitting correctly. We initially thought he’s going through a molt as there’s a few downy feathers lying about the place. However, I’m starting to think it could be plucking. I’ve never heard or seen him plucking and I’m getting a wee bit concerned it is. Can you look at the attached pictures and let me know what you think. Re: Is Oscar plucking his feathers? sorry, people rarely use the forum anymore, I check in every couple of days. It does look like he might be over preening a bit. Mine is currently moulting and looking a bit scruffy so it might be a bit of that too for Oscar. Have you sprayed him recently? Easier said than done but it might be worth a try, he might be itchy. Any changes in his life? Yeah I’m thinking he’s over preening and moulting a lot. 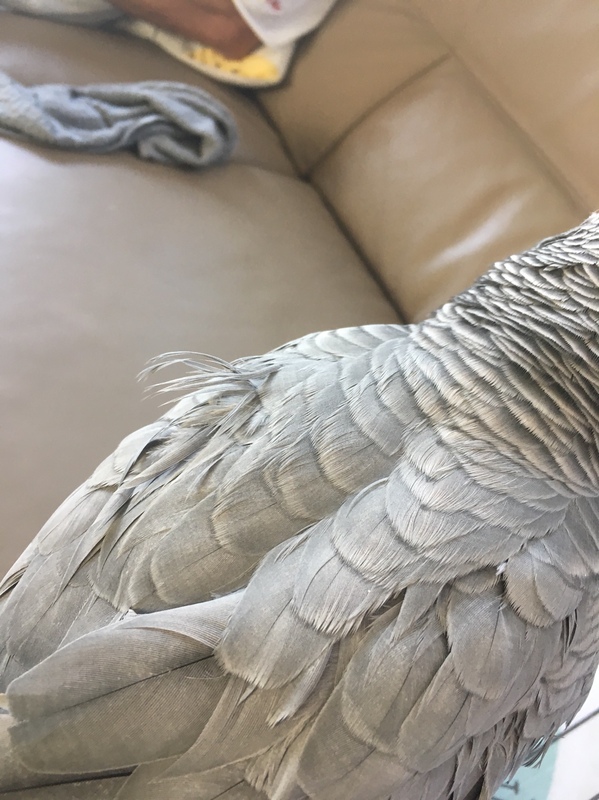 He’s now got these type of feathers growing on his back which are annoying him. Have you seen this before?